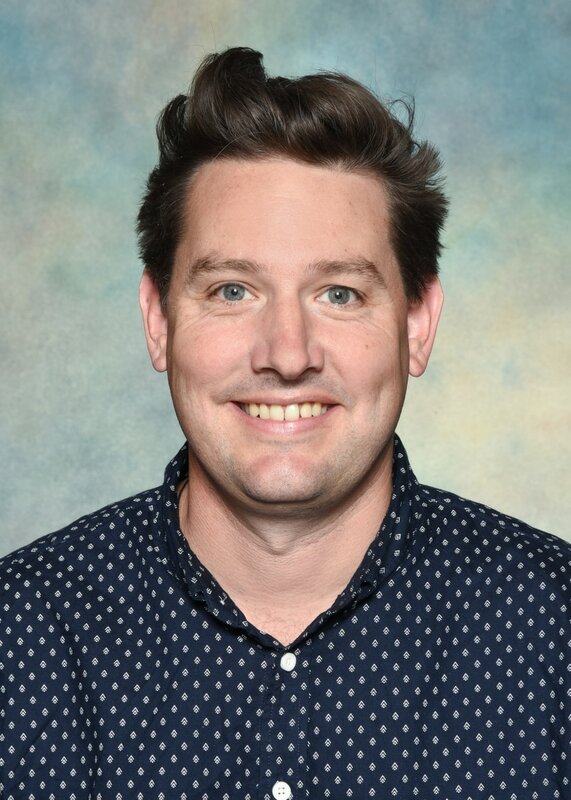 Sebastian Hume completed his Bachelor of Education at Latrobe University in Mildura. Sebastian has previously taught at Mildura Primary School. Sebastian commenced at Nangiloc Colignan Primary in 2016 teaching the Preps to Year 2. ​Mr Hume enjoys video games, heavy metal music and pistol shooting (representing Australia at the 2008 Paralympic Games). Why do you love to teach? I just do. There isn't a teacher on the planet I think who would be doing it if they didn't love it. Book that changed your life? "The First Chronicles of Druss the Legend" by David Gemmell. I was not initially interested in reading as a kid, but then this book has inspired me. And since then, I read every Fantasy novel I can lay my hands on. Which Star Wars character are you? Chewbacca, who doesn't love a big hairy beast. Ebony Mott completed her Bachelor or Education at La Trobe University, Mildura in 2018. Ebony grew up on a wheat farm near Lascelles (a small town about 150km south of Nangiloc). Since growing up in a small community herself Ebony has developed a passion for rural communities. Ebony commenced at the Nangiloc Colignan Primary in 2019 teaching Prep and Year 1. Why do you love to teach? I have always loved to teach. Ever since I was a child I used to admire my teachers and wanted to be just like them when I grew up. Fave quote? You are braver than you believe, stronger than you seem, smarter than you think. Book that changed your life? Harry Potter or Anne of Green Gables. Which Star Wars character are you? I have never seen Star Wars. 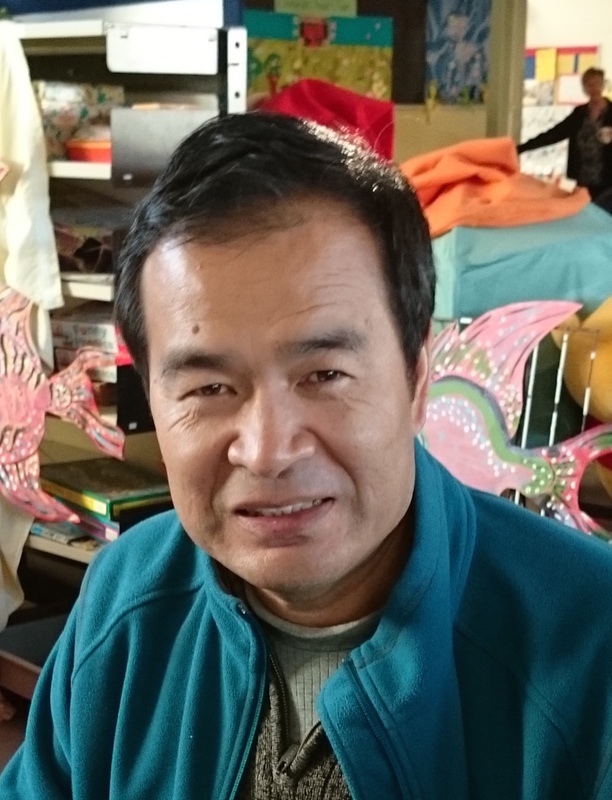 Dr George Yang is our Chinese teacher. George came to Australia as a visiting academic and completed both his Master and PhD degrees with La Trobe University, He teaches at four regional schools. I love to teach children to learn Chinese because foreign language teaching is my previous career but also where my research degrees were focused to explore how to teach and learn better in schools. Why do you love to teach? I love to come Nangiloc to teach because students here are motivated and diligent. I feel happy every Monday because the kids in this school community make me feel valuable and needed. Jenny Hicks began at Nangiloc /Primary in 2004 as an integration aide with Mrs Wright. Jenny enjoys her multitasking role at Nangiloc and she believes Nangiloc/ Colignan Primary has a wonderful atmosphere and culture where both staff and children are looking after and caring for one another. As Fred Hollows quotes, "The basic attribute of mankind is look after each other"
​Which Star Wars character are you? Claire Johnstone completed her Bachelor of Education at Ballarat Teachers College, La Trobe University. Claire has taught and inspired lots of children throughout the state, from Wedderburn, Irymple, Shepparton and Ouyen. She commenced at Nangiloc/Colignan Primary in 2009 as a Grade 2/3 teacher and has been Principal since 2014. Claire retired in 2016. 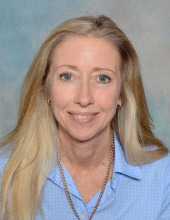 Jill Sleep completed her degree at Burwood Teachers College, Catholic University. 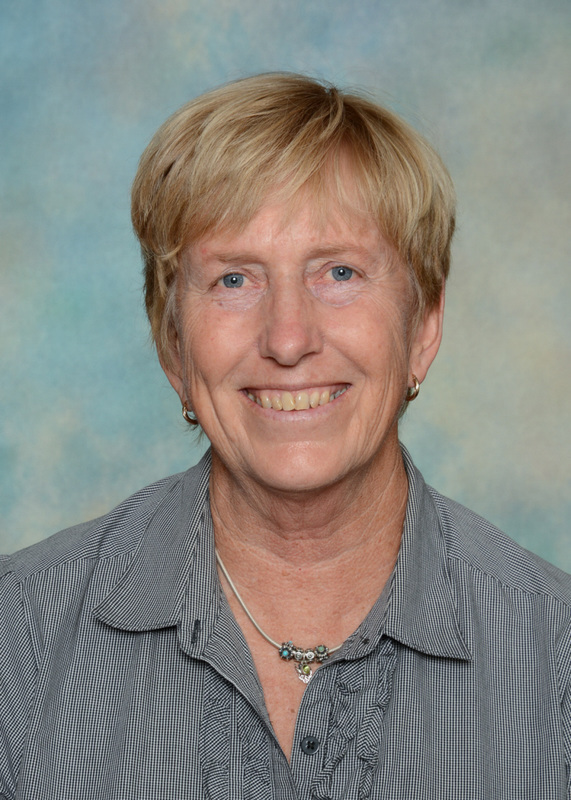 Previously, Jill has taught primary children throughout Victoria, namely Bendigo and Ouyen. Jill commenced at Nangiloc Primary in 1995. Jill has taught lots of children in the area, and seen them grow and become confident and successful people contributing to the community. Jill completed her time at Nangiloc Primary in 2015.